including strains resistant to penicillin or other antibiotics. – Infected wounds. – Folliculitis. – Furunculosis. – Infected contact dermatosis. 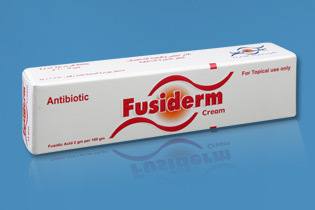 Fusiderm cream is recommended for wet, oozing primary infections, and greasy secondary infections Fusiderm ointment is specially useful in infections on dryeczematous skin as it helps to retain moisture. extremely low frequency of hypersensitivity reactions. completely the affected area for 2-3 times daily until required resultsare achieved. History of sensitivity reactions to any component of the cream/ointment. Fusiderm cream/ointment is not for ophthalmic use. 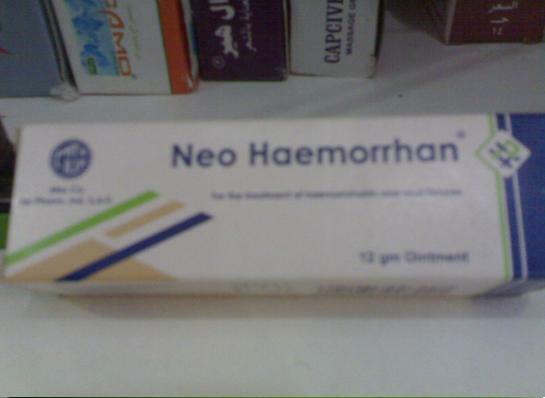 neo – Haemorrhan for Anti-inflammatory, Antiseptic, Local anaesthetic, Anti-haemorrhoidal.